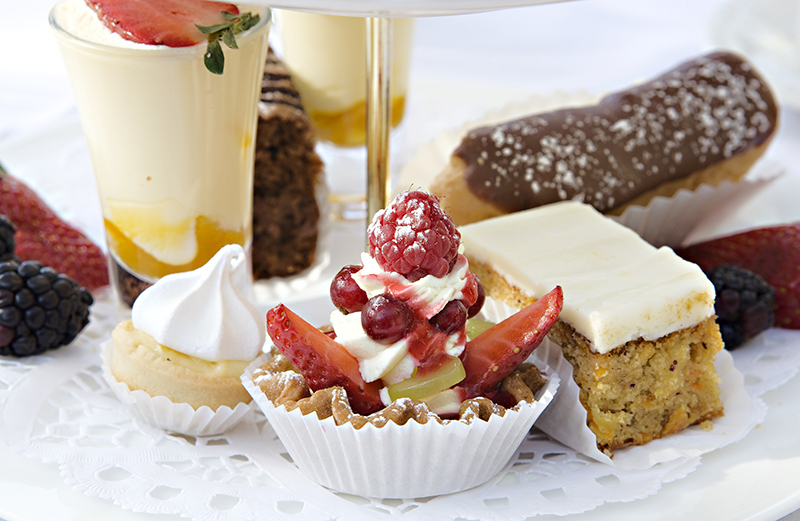 For the Lord Crawley’s or Lady Grantham’s among us we have introduced a very classic afternoon tea in the style of Downton Abbey. Enjoy smoked salmon pinwheels, chocolate-dipped éclairs and madeleines; while those hankering for below-stairs pleasures can scoff scones, Borrowdale tea bread, rum butter and bread pudding. Every Friday and Saturday during November and December, starting 15th November. Call us on 017687 77224 to book.